 The Mindful Mammoth, in yo' face. Are you mindful? Full logo across the back.